live in a J. Rauti Custom Home. Our dedicated & experienced trades have been with us for several years. We take pride in our work and work only with top suppliers and professional trades that do the same. We offer higher quality and better selection of materials than can be sourced locally. We work with you to finalize the details on the style and size of the home you want to build. Quality starts at the core. Stay tuned for our upcoming development projects! 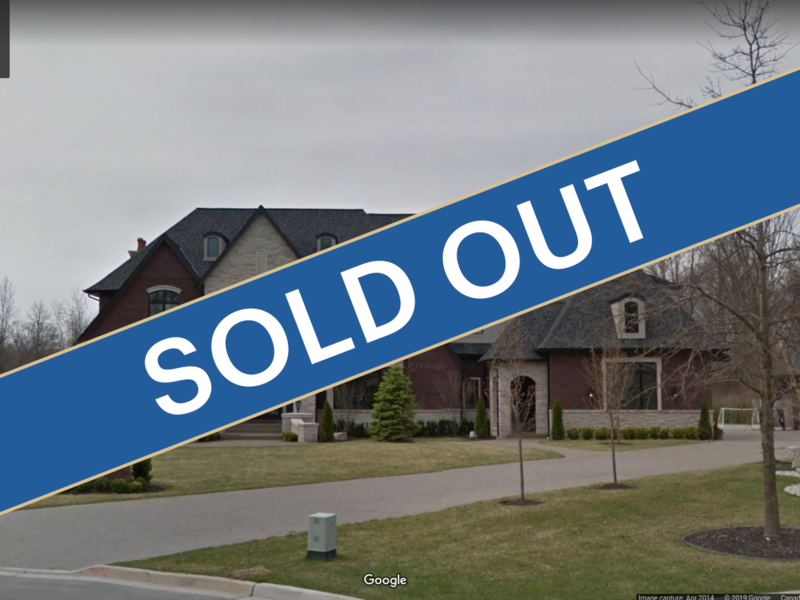 Given that building a dream home is a once-in-a-life-time event, we were nervous and cautious in selecting the builder before going into the process. However, we were very pleased to have chosen J. Rauti Custom Homes as they had helped lifted many of our worries. They were experienced, professional, and reliable in attending to detail and in interacting with us throughout the entire home-building process and after. As a result, the house was able to be built to our satisfaction. Now two years later, we are still very much enjoying our home and the work done by J. Rauti. 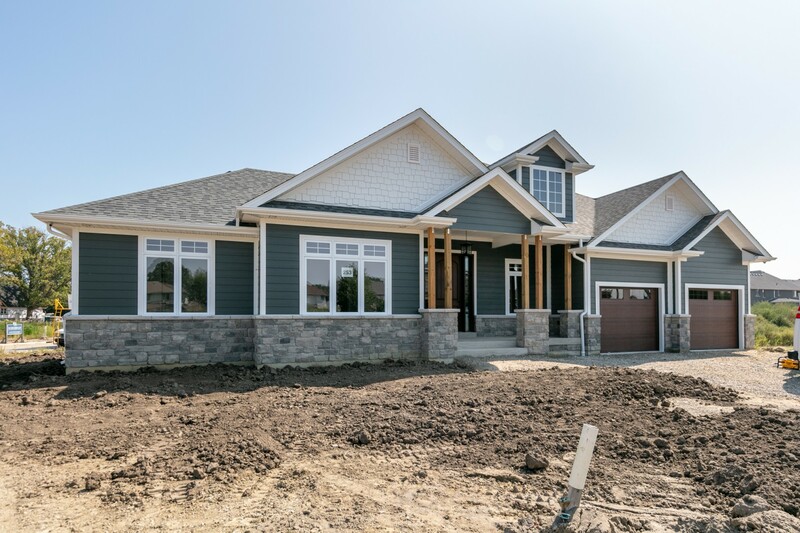 For anyone who is considering to have their home built with high quality, I suggest J. Rauti Custom Homes to be on the top of their list of consideration. After spending 12 days searching for a home, and going through over 40 houses, we finally run across an ad in a local Real Estate Paper and saw a model house built by Joe Rauti. We made the appointment with John Rauti and fell in love right away with the efficient design and quality of the house. We met Joe Rauti and felt very comfortable and confident that he would be the right person to have our house built. We also learned from many sources, that Joe Rauti is one of the most reputable top builder's. After arriving back in Vancouver, we decided to buy a custom home from Joe Rauti custom home. Our experience met our expectation, our house is one that we can be proud off, we highly recommend anyone who wants to have a custom house. Thank you Joe, for helping us to built our house. We would highly recommend JRauti Homes to anyone looking to build a new home. John started the process by sitting down and working on our plans and ironing out all of the details. His positive attitude throughout the sale of our existing house is to be commended. Joe and Mary sat down and took the time to lay out all of the decisions required in building a new home and if you have never built there are more decisions that I can count. 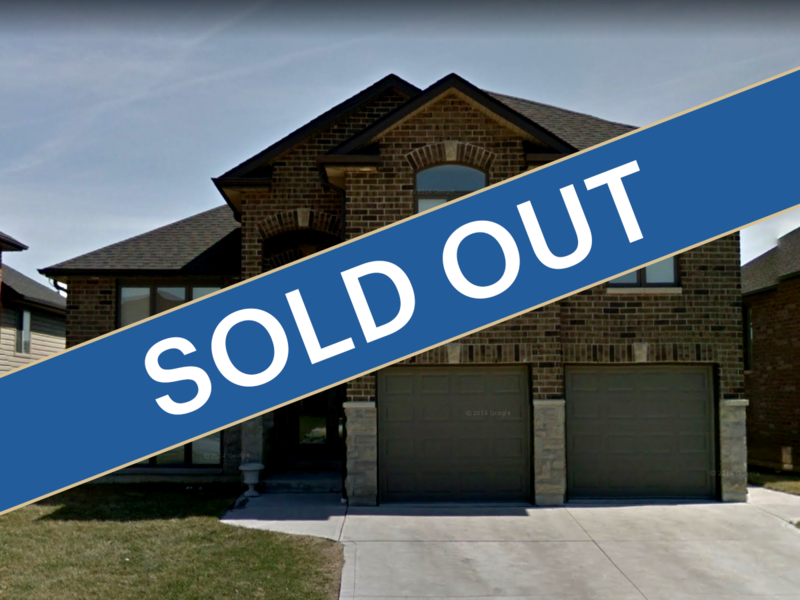 Their detailed instructions allowed us to follow their template and simply focus on the choices that we had to make in order to build the home of our dreams. Dave worked with us during construction to make sure that every detail translated from the plans to reality. The home continued to improve, it was built with attention to detail and we always felt that the Rauti family was looking after our best interests. The trades were great to work with and everyone worked according to schedule with no surprises and a focus on completing our home on time. We are very happy with the finished product and wanted to express our gratitude to JRauti Custom Homes not only the company but the family that stands behind it. Our house in East Windsor was built by J. Rauti Custom Homes, in 2005. This house was custom built to our exact specifications. We saw this house going up before our own eyes, and we are satisfied that they used the finest quality materials. They spared no expense in making sure that we were happy in every aspect of the house. Joe Rauti personally participated very actively in the construction of our house, and we know that he was doing this because he wanted to make sure that all went perfectly well. In purchasing the materials, David Rauti was very generous to buy high grade and quality materials. 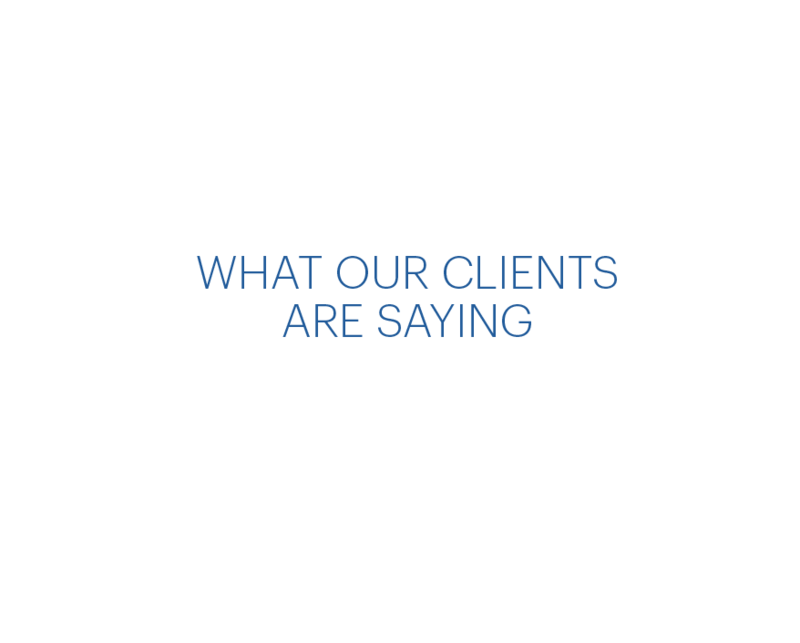 Both Joe and David Rauti were extremely careful in listening to our concerns, and always reacted in a way that satisfied us. No issues were left unresolved. Overall, Joe Rauti was very keen and went to great length to insure that we were treated fairly, and that our happiness with the house would be long lasting and genuine. In the closing stage of our house both Joe and Mary Rauti went through and explained everything to us. Based on our wonderful experience with J. Rauti Custom Homes we highly recommend them to anyone who intends to build a house. Building with the Rauti family was a wonderful experience. From the starting process with John to the actual building stages with Joe and Dave and to all the fine detailing with Mary it was a pleasure working with all of them. 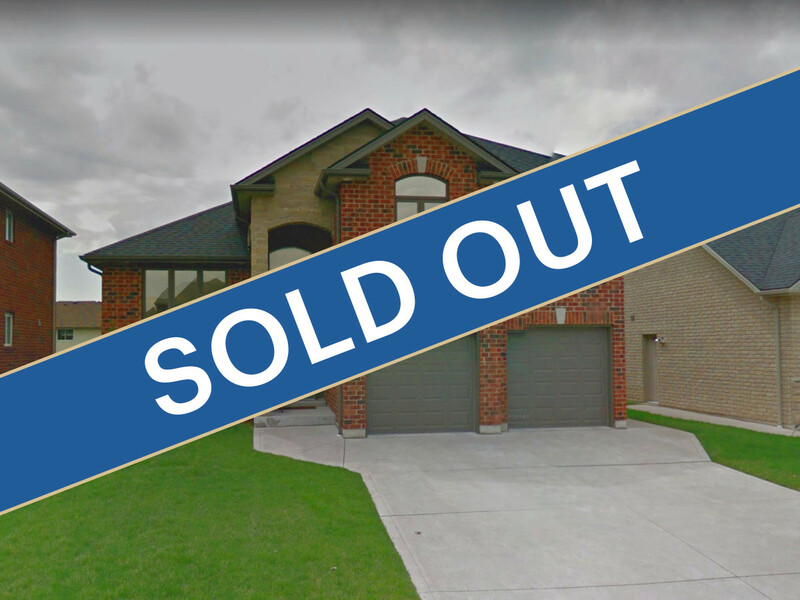 As big of a project is building our first home, we figured there was going to be some difficult stages to overcome, but it was how the Rauti’s managed to help us any way possible that allowed us to complete our home with great trust and satisfaction. 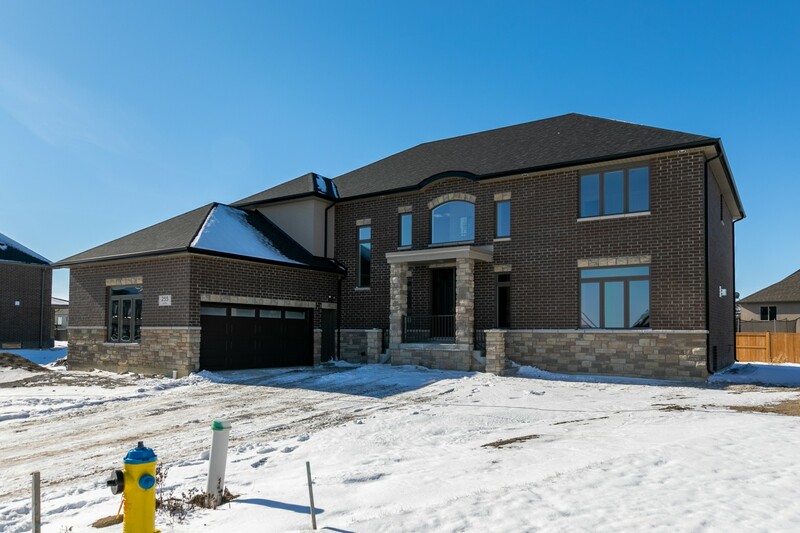 Their name and reputation precedes them as one of the top builders in Windsor and we highly recommend building with the Rauti’s! We are first time home owners. We call our J Rauti Custom Home our dream house and hope to grow old here together with our family. When shopping for a home, we soon became very frustrated. Not all homes, like J. Rauti Homes, are as well built, with very nice detail and tastefully decorated. As soon as we saw our home we knew it was like no other we have seen (and trust me, we went to many open houses and showings). We have been in our home now for about six months and are happy every day with our surroundings and space. It is very comfortable for our family of three, and one on the way. They always provide friendly, attentive and professional service that has been a welcome to first home owners like us. They are always willing to listen to their customer's needs and we are very happy with their service and attention. We could not ask more from a builder and are very happy with our purchase and home. Back in February of 2004 after selling our large home in Tecumseh my wife and I decided to downsize from a large ranch home to a smaller raised ranch. With my busy lifestyle owning and operating 3 different companies and not having any time for anything but work we decided to build a small home in the Forest Glade area. After meeting with a few different builders we decided to go with J Rauti Home builders. We Chose J Rauti Home builders because they made the whole process easy. Your staff showed us different homes, styles and price range that would fit within our budget and you guys were right on. 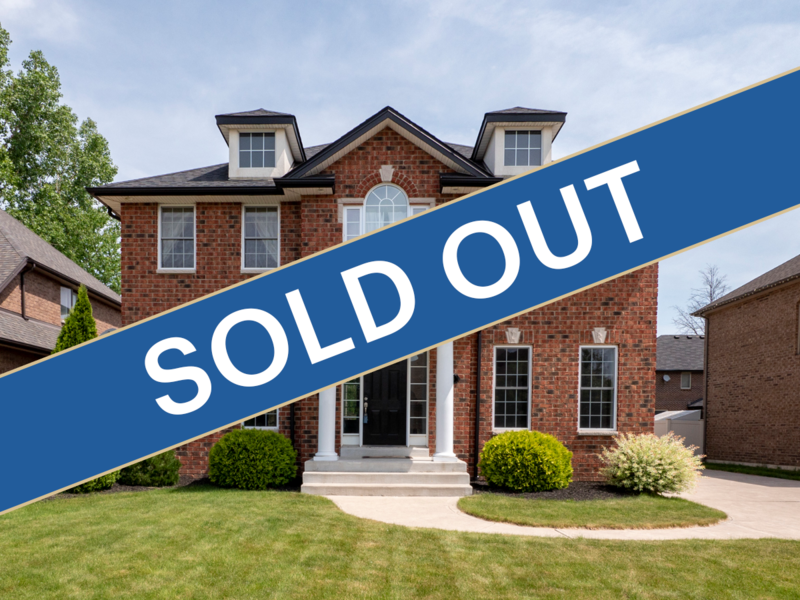 Being self employed and knowing that everything can't always go right, when any issues arose the Rauti family stepped up to the plate and solved/fixed the problem in a timely manner both during the process and long after the move in date. I want to thank you all and thank all your trades for doing a magnificent job on our home. J Rauti Home Builders was a pleasure to deal with and thanks again for making the process worry free.